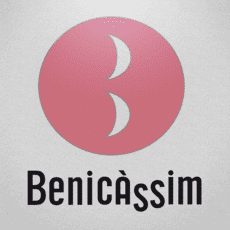 Benicàssim’s Culture app offers all the cultural programming in an intuitive and customizable format. Benicassim’s Culture Application provides all the programming of film, theater, music, dance, exhibitions and festivals which take place in different cultural spaces in the city, such as the Town Theatre, the Espai de la Musica (Music corner), the Bilbioteca del Mar (Library by the Sea) or the Torre de Sant Vicent Amphitheatre. A complete and intuitive guide which allows you to customize the agenda by choosing your favorite events. It addresses you with location maps, shows the tickets’ price and plays the trailers of the scheduled movies. The application also provides the possibility to activate alert notifications for your favorite shows.